TriStar Electric was founded two decades ago by partners who were qualified, experienced electricians. 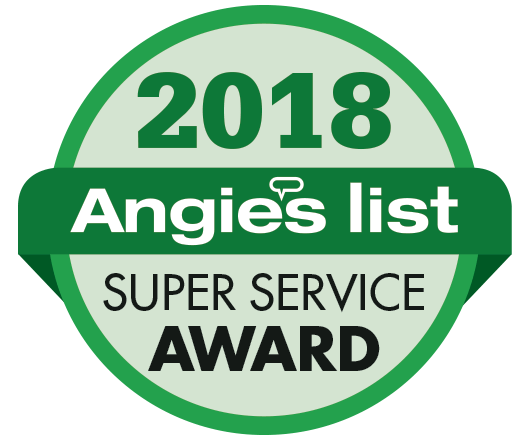 Their goal was to create a company that delivered professional service to clients and educated them about the best lighting and electrical choices for their residence or business. Based in Maryland, TriStar provides electrical and lighting services that range from outdoor lighting to under cabinet lighting and smoke alarm installation. Our clients range from homeowners to business owners in the Baltimore-Washington metro area, and throughout Maryland, Northern Virginia, and Southern Pennsylvania. 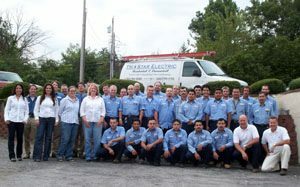 The field service employees at TriStar Electric have years of experience and knowledge. In addition, we employ master electricians to assist our field techs with questions and installation procedures. This knowledge and experience is a resource that places TriStar above the competition. Regardless of the service we are providing, you can be sure that our employees will show up on time, wearing the TriStar uniform in a company vehicle. Before one of our technicians begins work, he will take the time to prepare the area correctly, which reduces the possibility of damage to your property. When the project is finished, we make sure the work area looks better than when we arrived! At TriStar Electric, we strive to provide each client with personalized customer service. We review the project with each client, and make suggestions and provide advice that is the result of thousands of hours in the field. Our goal is to provide the right lighting and electrical solution for your project. When we work on your home or business, we use the latest tools and technology. Complementing our expertise are quality parts from dependable vendors. TriStar Electric believes that a good job begins with great parts and material. No matter if we are installing under counter LED lights or a generator that will keep your house running when the power goes out, the TriStar Electric team is professional, friendly, and ready to answer any of your questions. You can schedule a service visit, or talk to one of our lighting and electrical experts, by contacting TriStar today at 410-799-5791 or 301-384-8880.